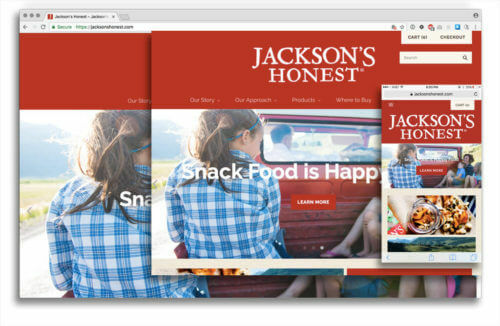 Jackson’s Honest is a potato chip company with a mission to promote traditional fats and nutrient density. I provided Shopify template customization. Designed by Julia Williams at Vermilion.